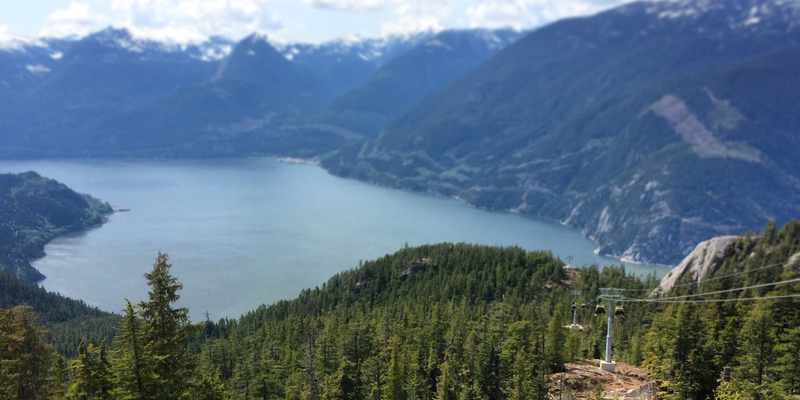 From Olympic venues to small communities our team will take your vision to a reality. You won’t find ‘cookie-cutter’ resorts here. At BHA we approach each project with an understanding that unique, place-based design is critical to create attractive destinations. All our projects aim to enhance economic, social and environmental outcomes. How can BHA help you reach your project goals? 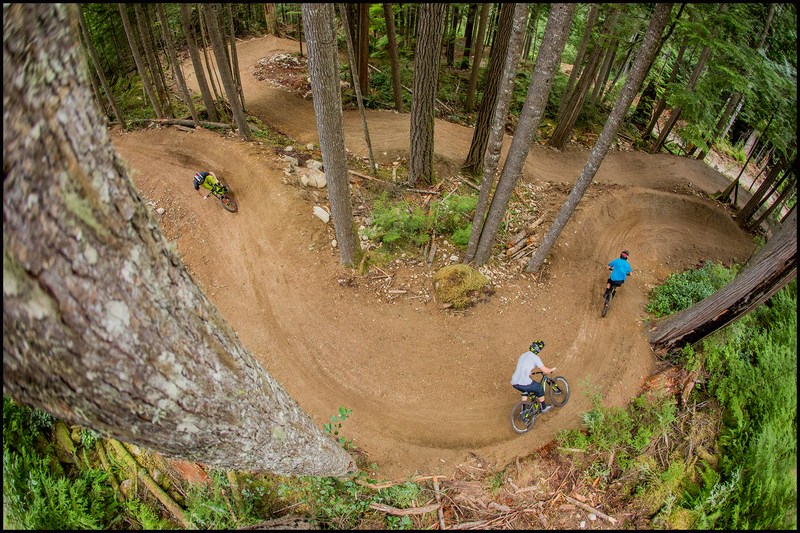 Living in Whistler affords us the opportunity to participate in, observe and learn from this world class tourism destination. Our knowledge and experience has given us the opportunity to work on a wide range of projects throughout Canada, the USA, Japan, Europe, China, Australia, Korea and New Zealand. I just wanted to thank (BHA) again for the outstanding work the firm did for our Riverwalk Master Plan. The comprehensiveness of the concepts and level of thought and detail supporting them in the Master Plan is amazing – some of the best work we have seen from a consultant! I have had nothing but great comments from other staff and stakeholders about the Master Plan! 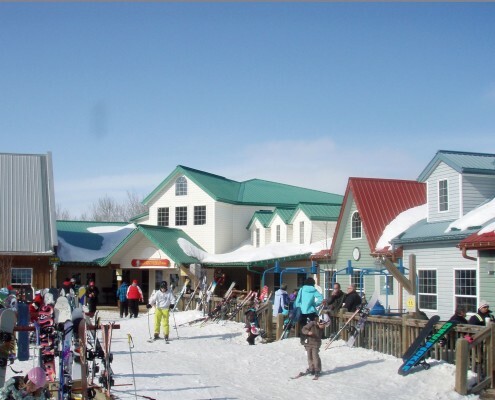 On June 07, 2010 Whitewater’s revised Master Plan was approved by the Ministry of Tourism, Culture and Arts, with Brent Harley and Associate’s expert guidance, this process was timely, on budget and painless. 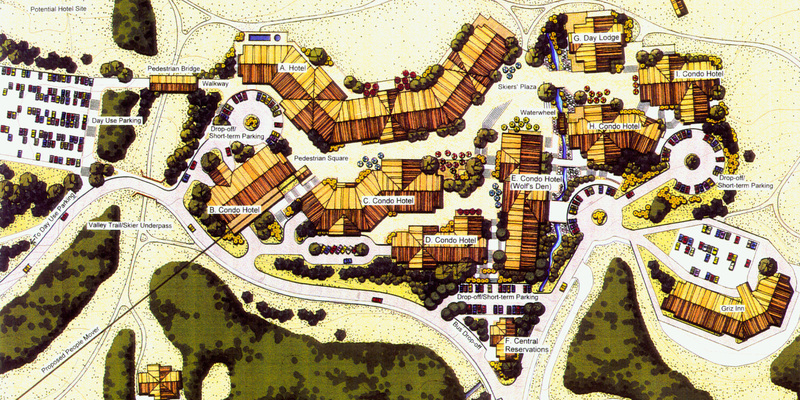 Brent’s personal understanding of individual resort requirements and quirky community obligations allowed Whitewater to develop a plan that fulfilled its desire to remain true to an unshakable local culture. Brent and his team approached all aspects of the design with gravitas, truly a remarkable group. Thanks BHA! Brent Harley and his team were intimately involved with the master plan of Spirits Reach. Their land planning expertise in sustainable, low-impact development guided us to create a compelling, viable and environmental sound community master plan. Working closely with Brent Harley and Associates, the community was planned with respectful deference to the natural beauty that has always existed here. From our very first meeting, it was clearly apparent that quite simply: Brent Harley and Associates “Get It”. 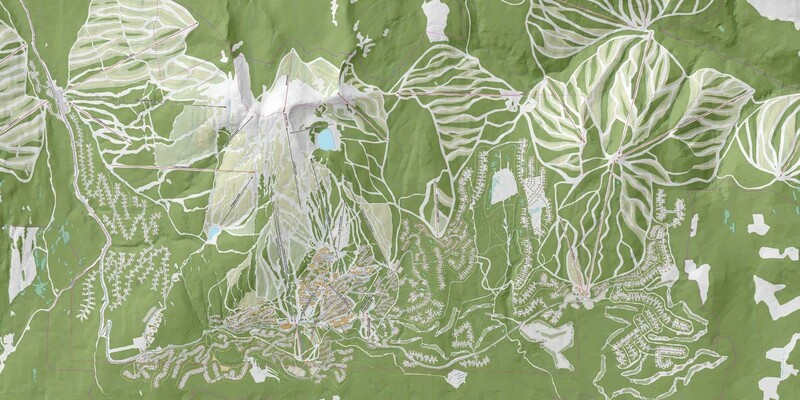 Being a small community based day skiing area; our planning project came with a few unique planning and design requirements. The knowledge, specific level of understanding, expertise, grounded realism, professionalism and passion that Brent and his entire team brought to the project, allowed for the Master Planning Process to evolve in to a comprehensive and well thought out plan that we are entirely pleased with. I would not hesitate to recommend Brent Harley and Associates to any of my peers, and In fact, I have! The team at BHA have consistently delivered expert advice, pragmatic solutions and thoughtful client support over the many projects we have conducted together. It is a pleasure for us to work with Brent and his skilled team and we will continue to do so at every opportunity. Over the years, Brent Harley and Associates have always responded in a timely fashion to our planning needs and technical questions with high quality planning input. 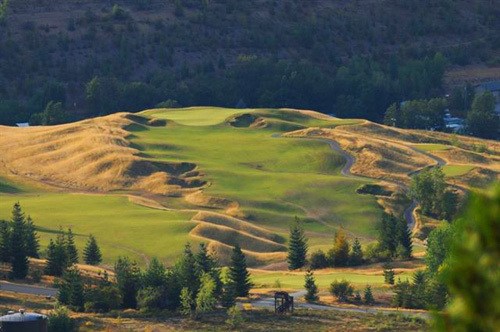 They have provided practical and insightful options for a number of planning challenges at Silver Star. 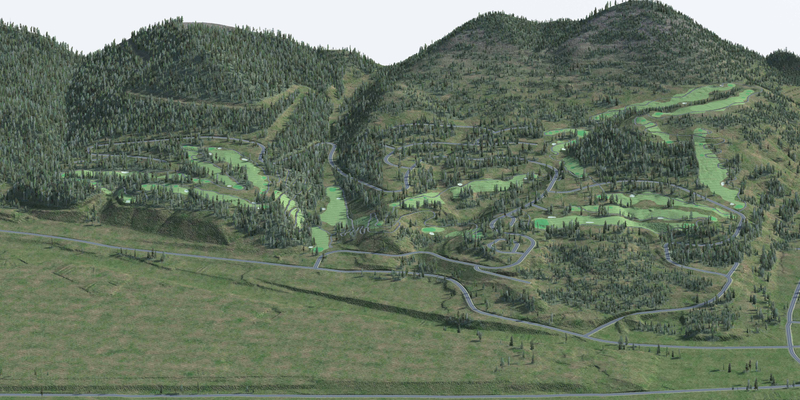 Most recently, the Silver Star Master Plan outlines everything from a well delineated mountain plan to detailed village and residential design. Their ability to create plans that effectively embrace and move toward the realization our envisioned future for the resort has been of great value. 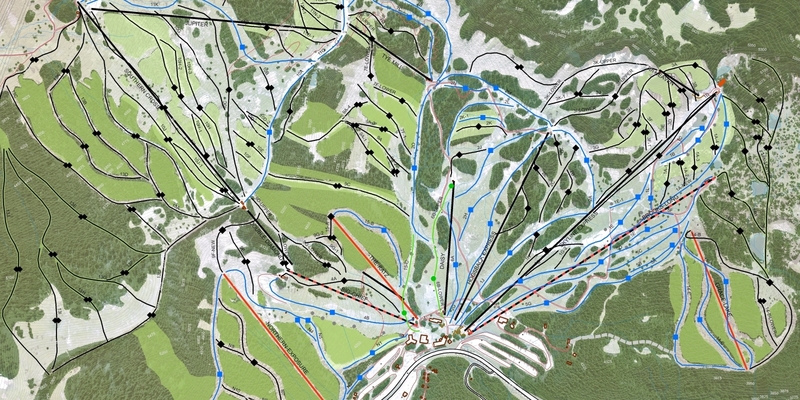 In 2009 Mt Buller issued a brief to prepare a “Resort Master Plan” (RMP). 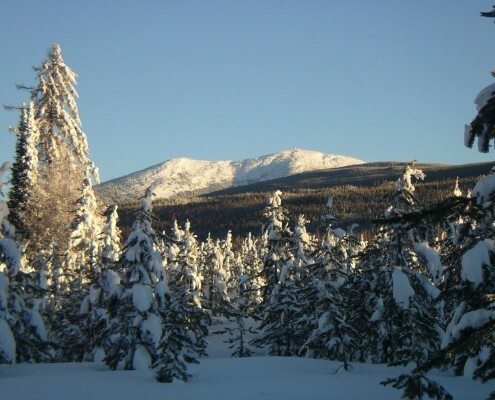 This was a significant project as it incorporated both the on snow and village master planning for a 7,500 bed resort that had been in operation for over 60 years into the one document for the first time. 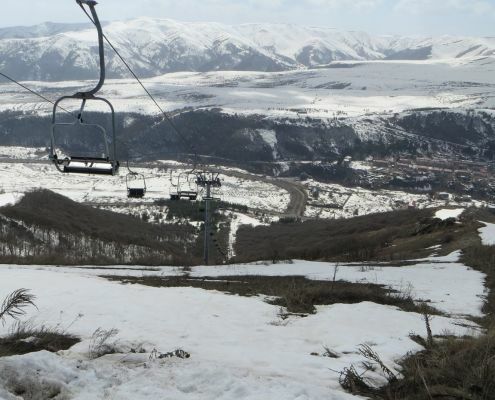 It was a cooperative initiative between Buller Ski Lifts, the operator of the ski fields and largest stakeholder, and Mt Buller Resort Management Board, the government land manager and service provider. After an exhaustive selection process Cox Architects & Planners of Melbourne, Australia led the successful consortium of consultants appointed to complete the task. 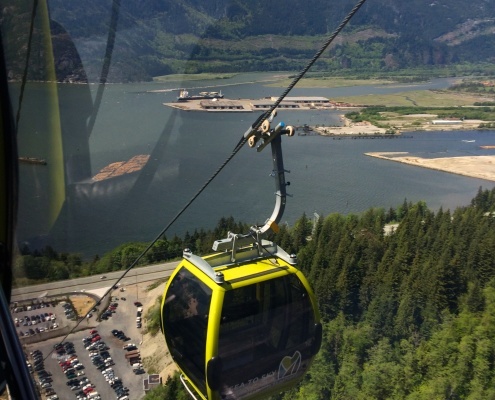 Brent Harley & Associates of Whistler, BC, Canada were part of the successful consortium. 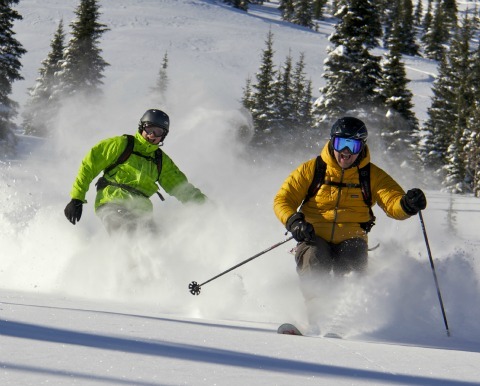 Brent Harley & Associates were engaged by Cox in order to bring ski field and alpine village planning experience to the consortium. 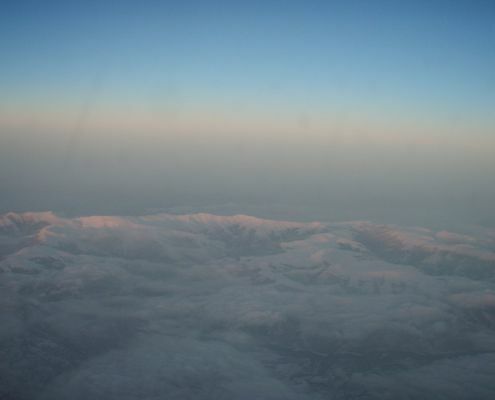 The RMP was completed on time and on budget in 2010 to the great satisfaction of Mt Buller. Brent Harley’s contribution to the RMP was significant and he earned our respect with his extensive and practical knowledge of alpine planning which transcends international boundaries. 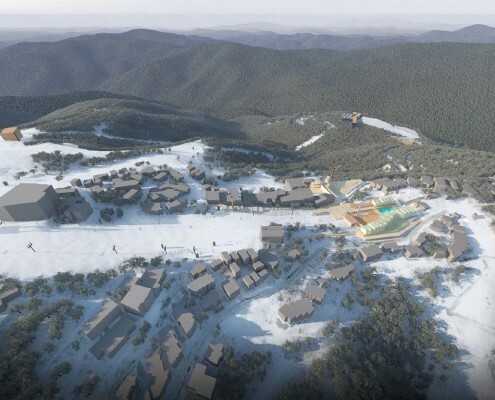 We have successfully worked with Brent Harley and his team to create a mountain master plan design that will transform the existing Porters Ski Resort into one of the leading four season alpine resort destinations in Australasia. 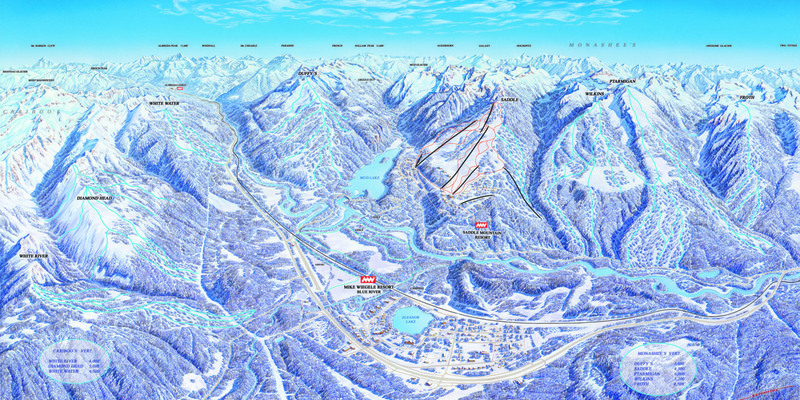 In the process, Brent has evidenced a thorough understanding of the commercial drivers for the creation of a viable ski resort, while also integrating very well with the local expertise that was assembled to assist in creating the master plan. 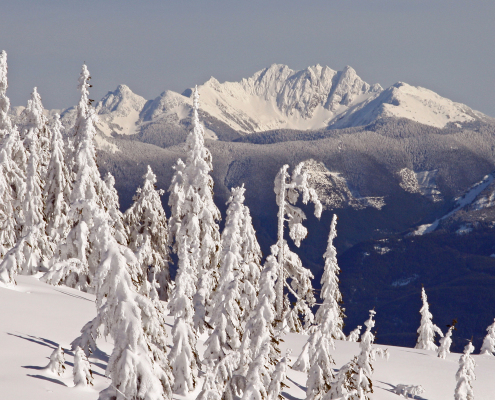 The Porters Ski Resort (to be renamed Crystal Valley Alpine Resort ) is located in an area of outstanding scenic quality and environmental integrity. Preservation of these rare qualities continues to be one of the core values of the master plan and Brent has embraced these values in his approach to our unique opportunity. 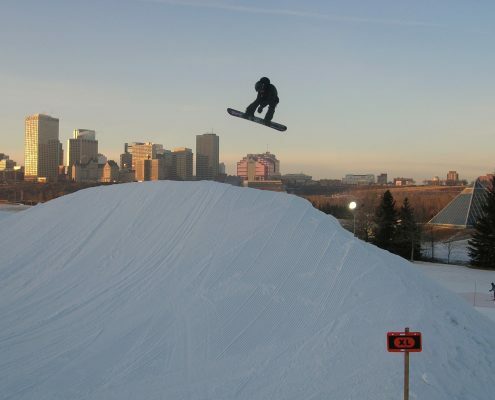 We would highly recommend anyone considering the upgrade of their ski resort to engage the services of BHA. 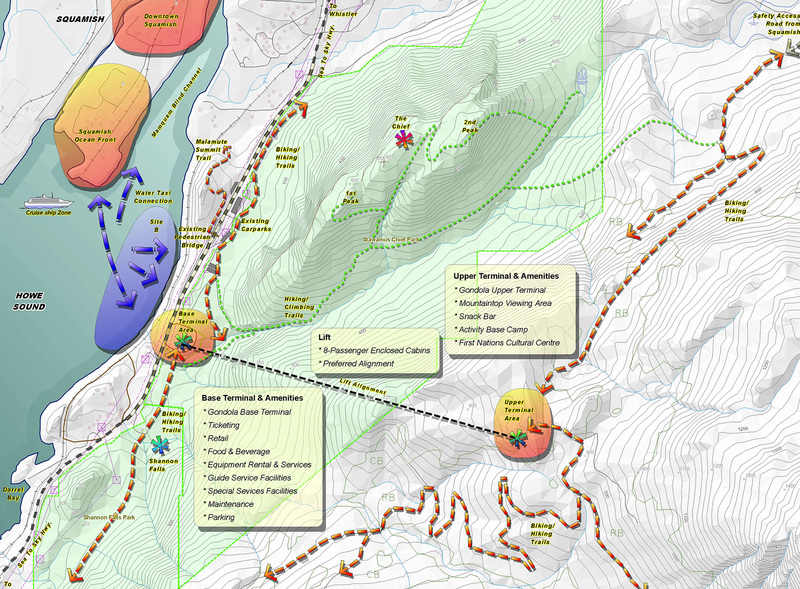 All I can say about the BHA Mountain Master Plan is “Very well done!” BHA has an excellent grasp of the intricacies of the Lake Louie Ski Area. It is seldom consultants new to the Lake Louise area “get it”, but BHA does. BHA (Brent Harley & Associates Inc.) excels at providing distinctive design and planning solutions to the mountain and ski resort community. From brand new resorts to the re-envisioning of existing facilities, we approach each project as a unique assignment, special in its own right. We strive to find progressive solutions that are successful and sustainable. 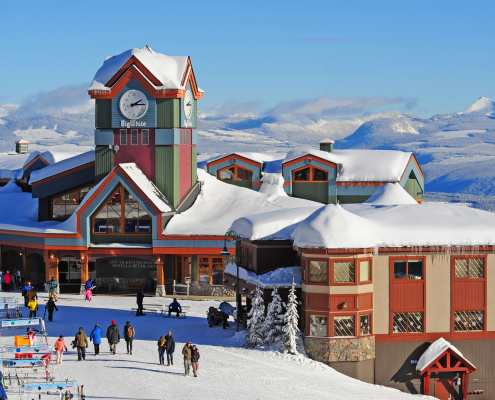 As a small “boutique” planning firm located in the mountain resort community of Whistler, BC, Canada, our staff live, work, play and breathe resorts. This exposure, combined with our backgrounds, education and 35 years of world-wide resort development experience, uniquely qualify us to deliver outstanding and memorable mountain resort design. 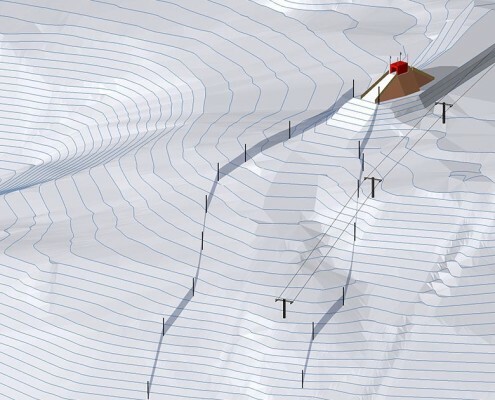 Our team works closely with each and every client to create mountain designs and plans that are progressive, successful and sustainable. Our team’s specialized experience will save you time and money. We work with our clients and stakeholders to produce plans that incorporate local values and traditions. Our detail oriented team guarantees quick turn around times. We use the latest in 3D design, Autocad and GIS software. The creation of our plans and feasibility studies are more than a mechanical exercise. They are a planning process whereby we take into account the reasons why people are attracted to mountain resort areas and how to best adapt to local, regional and international target markets. We work closely with our clients to help clarify and refine their vision for development projects and carefully consider the physical and environmental capabilities of the land to support the proposed development. Throughout the process we proactively address issues that will impact on the environmental, social and economic sustainability of the project. BHA is always interested in hearing from talented people. Please use the link below to email your resume and portfolio.